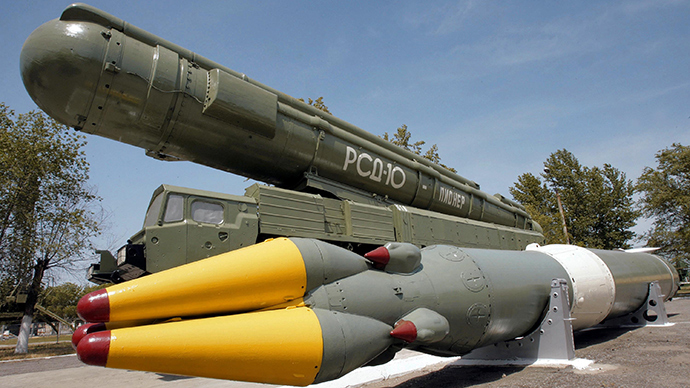 The US accuses Moscow of violating a 1987 INF Treaty banning short- and medium-range ballistic and cruise missiles. Experts ponder if Washington is nudging Moscow to pull out of a treaty to create a new ‘nuke bogey’ while extending protection to the EU. Washington says Russia has tested a prohibited ground-launched cruise missile thus breaching the Intermediate Range Nuclear Forces Treaty signed by the US and the Soviet Union nearly 30 years ago, banning all ground-based nuclear-capable missiles with range from 500 to 5,500km, the New York Times cited. 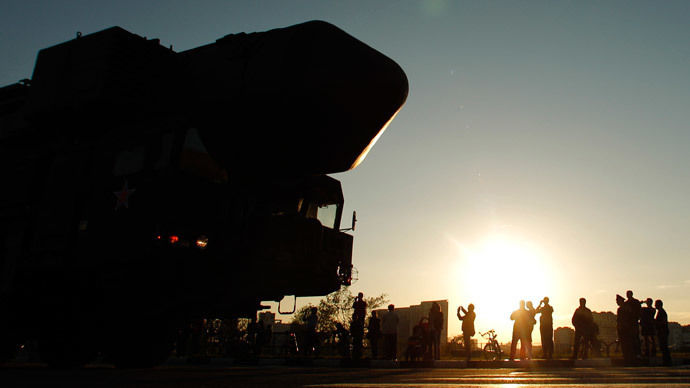 But has Russia really violated the letter of the INF Treaty? 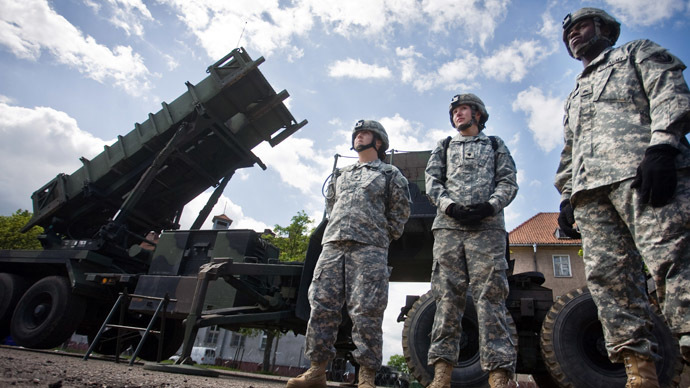 The situation in the world has greatly changed over the years since the INF Treaty was signed. By May 1991, the INF Treaty was fulfilled. The USSR eliminated 1,752 missiles of five types, some of them fired unarmed at special test grounds, with infrastructure and production lines also destroyed. The US deactivated a total of 859 of three kinds of Pershing missiles, but kept the launch platforms, transforming the missiles into targets for future ABM tests - and still use them. 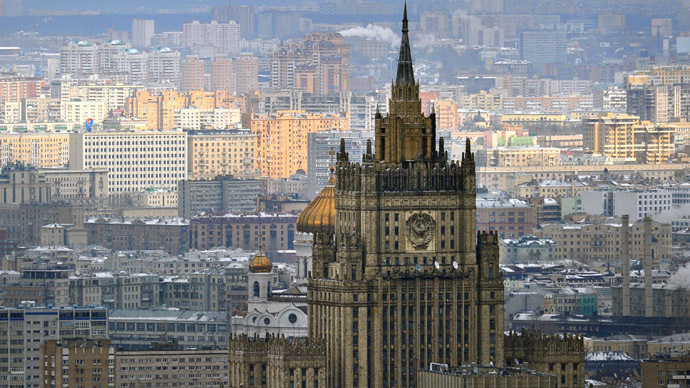 Today Moscow and Washington remain the world’s only capitals that imposed restrictions on themselves in the regard of short- and medium-range missile possession. Meanwhile, Russia has several nuclear states in imminent proximity to its borders that already have such medium-range missiles (China, India, Pakistan and probably Iran and North Korea) that can potentially strike Russian territory. The US has no such neighbors. An expert of the Institute of International Security Problems, Valery Fenenko told RIA Novosti that the INF Treaty does not prohibit development of short and medium range missiles so both Russia and the US never stopped research in this area. Yet while Russia is doing the job all alone, the US has a helping hand of NATO allies. “Americans are in a much easier situation in this regard. They have allies France and the UK that haven’t signed the INF Treaty. These countries have cruise missile projects of their own that could be easily be transformed into surface-to-surface missiles,” Fenenko said. Russia could try to impose a moratorium on the Treaty until France and UK sign the document, “but there is no chance they would sign, so that would be the end of the treaty,” Fenenko concluded. 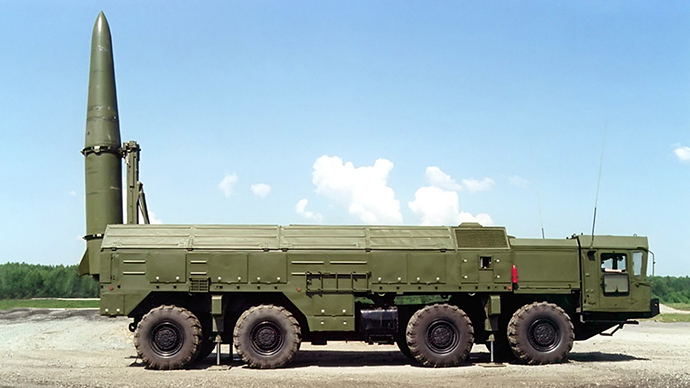 The first is Russia’s cutting edge ICBM RS-26 Rubezh (Frontier) complex dubbed 'ABM-killer', reportedly made on the basis of ICBM RS-24 Yars land-based mobile missile system. According to a top military official, it was tested several times at short distances of about 2,000km, RBC Daily reports. 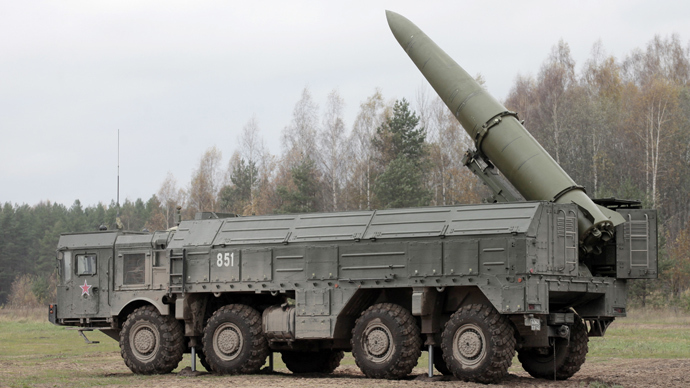 However, Rubezh is technically beyond suspicion, according to member of the Academy of Sciences, Aleksey Arbatov, as under the treaty the ballistic missile’s range is estimated as the maximum range it was tested at, which is a respectable 5,700km for RS-26 Rubezh. 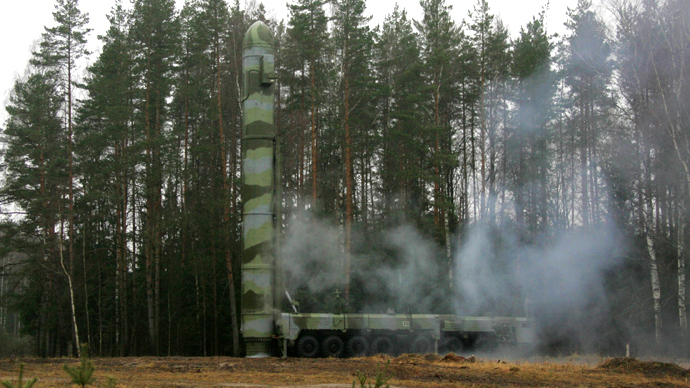 The second candidate is the R-500, a cruise missile which can be used with ground-based 9K720 Iskander launcher. Its range is a delicate issue, said Arbatov as cited by RBC Daily. Though it has an officially announced range below 500km, its exact characteristics remain top-secret and could be argued. According to military experts, the R-500 is a modification of the old Soviet 3M10 Granat with an estimated range of 2,600km that was initially designed for submarine launch. All land-based Granat missiles were destroyed under the INP Treaty. However, the treaty did not apply to naval missiles. The US has previously complained about suspected Russian treaty violations, presumably about the R-500 and its land-based tests that reportedly had to be conducted due to lack of funding. Moscow’s explanations did not satisfy Washington, noted Arbatov, adding that such decisions and arguments are usually discussed during the meeting of working groups – while now the issue has reached the presidential level. 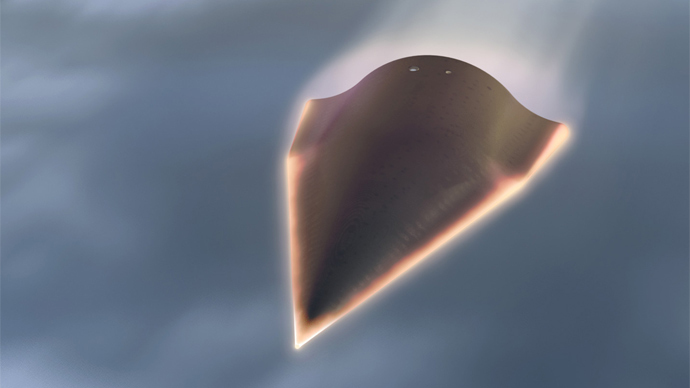 At the same time, the Russian Air Force possesses a unique X-101 strategic cruise missile – which could potentially be adopted for surface launch – with some reports indicating its maximum range to be well over 5,500km. In that case this missile would not fall under conditions of the INF Treaty either - if adapted for ground launch from the Iskander complex. The New York Times broke to the world on Monday that President Barack Obama sent a letter to Vladimir Putin, in which Russia is accused of testing a surface-to-surface cruise missile with an excessive range. The first tests of those missiles were conducted back in 2008, the report suggests, and it took the Obama administration three years to conclude that they were a compliance concern. But the question of possible treaty violation was raised by the State Department’s arms control officials only in 2013. 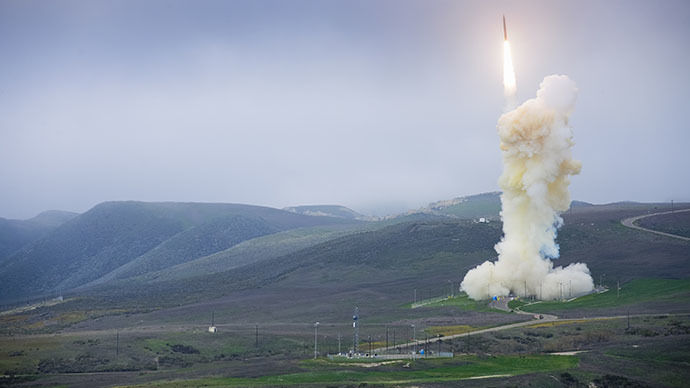 When reports of Russia’s ground-based tests re-emerged in January 2014, the US administration wasn’t ready to comment on the issue or draw any conclusions and media attention to the issue at that particular time. 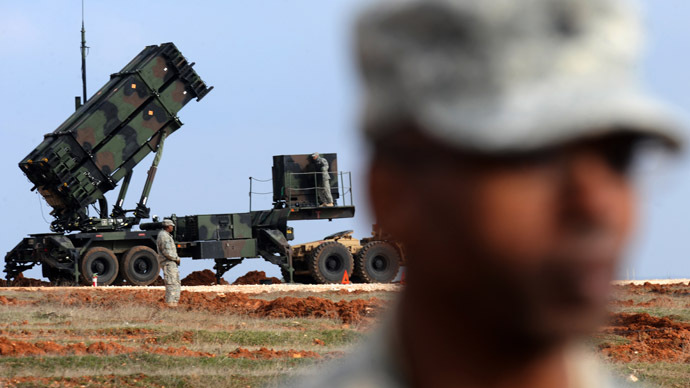 The US is obviously trying to force Russia out of the INF Treaty to have a pretext for further augmentation of its military presence in Europe, Fenenko shared with RIA Novosti. 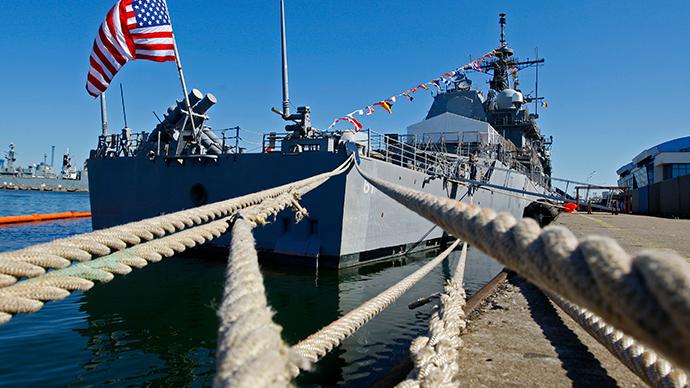 “A lukewarm conflict between Russia and the US has been drawing on since 2007. In my opinion, Americans are pushing Russia to step out of the treaty,” Fenenko said. He believes that the accusations of the INF Treaty violation is a part of American strategy of spreading its anti-ballistic missile defense shield in Europe. “Some American and Russian analysts expected Russia to respond to the imposed sanctions with threatening rhetoric towards the EU, and an obvious and harsh step of quitting the INF Treaty but that never happened,” explained Fenenko, adding that now Washington wants to fulfill the aim in a different manner. “If Russia re-deploys medium and short range missiles that would be a direct threat to EU member states, both Eastern and Western European countries,” he concluded. Washington uses the alleged INF Treaty violation to boost global tensions in the background of the Ukrainian crisis and sanctions imposed on Russia, Andrey Koshkin told RT, military political analyst at Plekhanov Academy in Moscow. “They try to blame Russia every morning, every evening, every night – this is a salvo of accusations. They try to get [the] Western public accustomed to blaming Russia,” Willy Wimmer, the former State Secretary of the German Ministry of Defense, told RT.